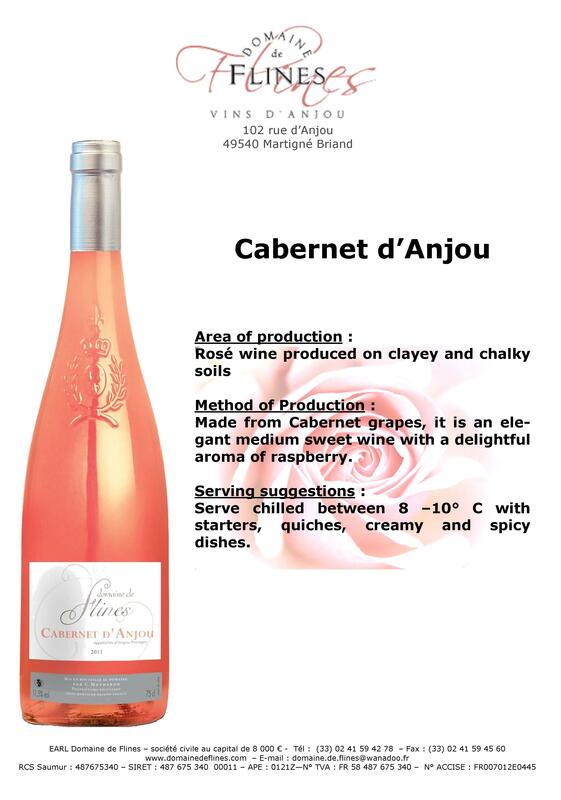 Rosé wine produced on clayey and chalky soils. 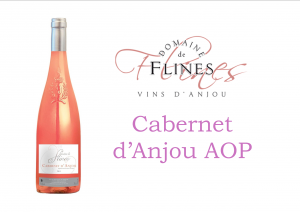 Made from Cabernet grapes, it is an elegant medium sweet wine with a delightful aroma of raspberry. Serve chilled between 8 –10° C with starters, quiches, creamy and spicy dishes.